As an experienced hiker you want reliable, lightweight protection against wind and rain. 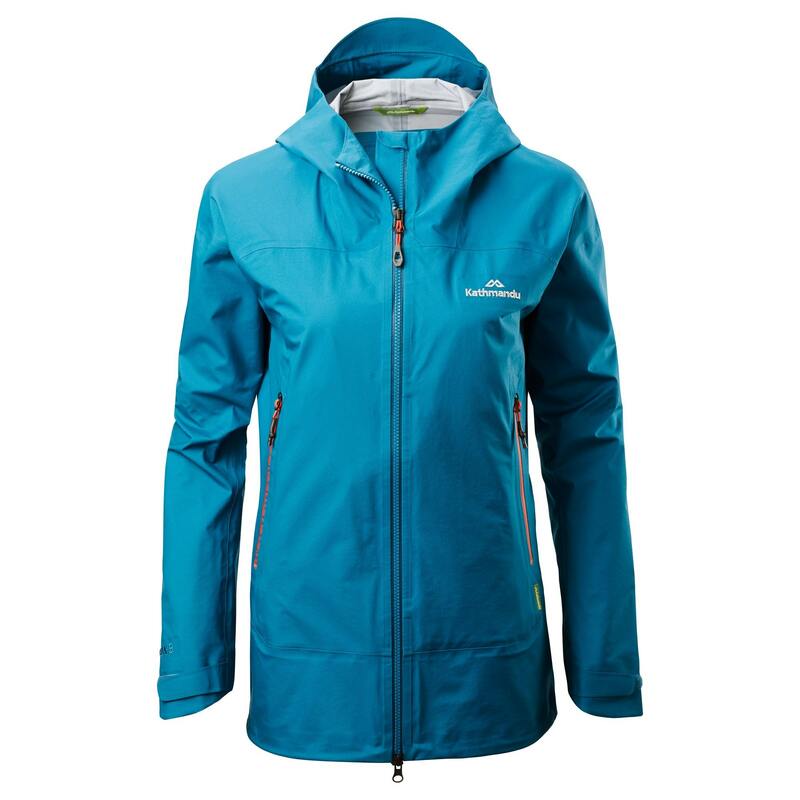 Our latest Flinders Women’s Rain Jacket is a high performer that you can take anywhere. Waterproof yet breathable, this rain jacket is our lightest for hiking – designed to be layered over our Flinders Down Jacket.